History, they say, is written by the winners. But often prematurely, before they have actually won. 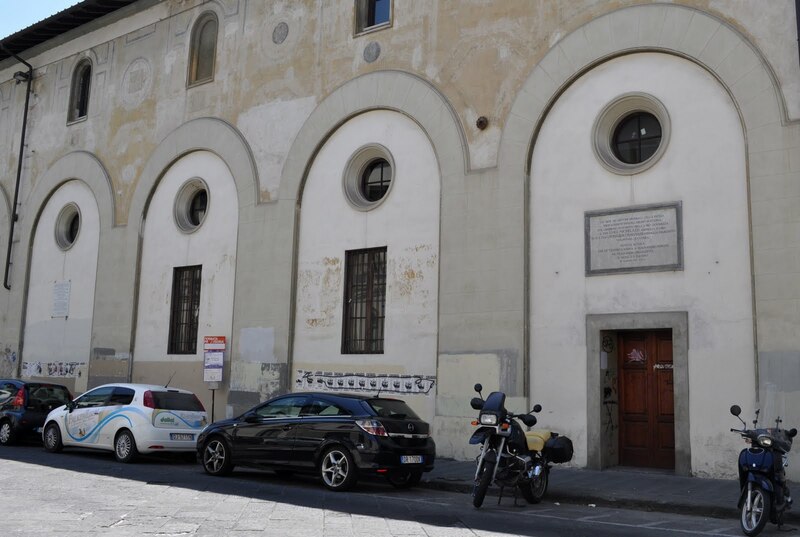 ...a prestigious Classical High School in Florence. in Via Niccolini (popularly known as the Miché) . Over the main door, there is a lapide (memorial stone) from the fascist era - in the usual bombastic style. "Ethiopia" refers to Mussolini's brief but bloody attempt at empire-building in Africa. And back in the 1930s, olocausto / holocaust was a word that any graduate of an Italian Classical High School would have known - from ancient literature, not current events. 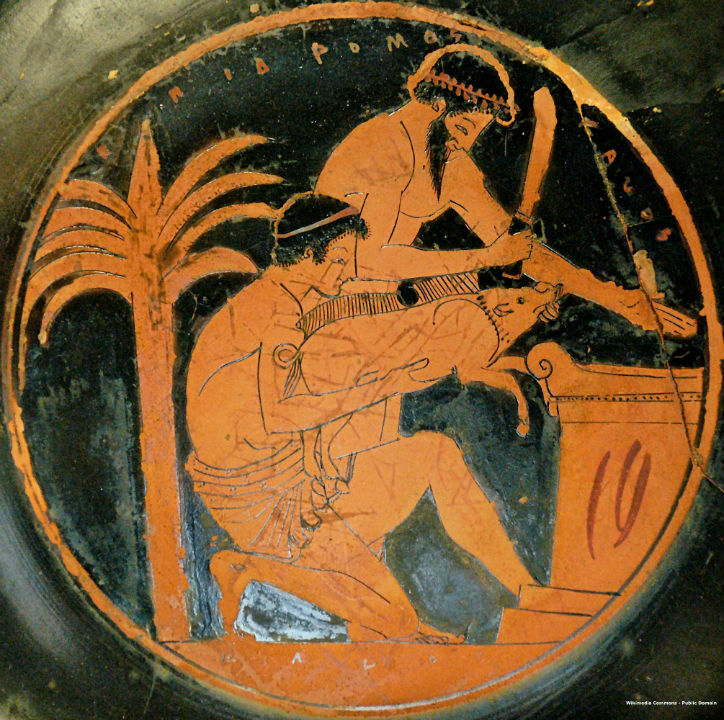 Sacrifice of a Boar from an Attic red-figured kylix (Louvre G112). a sacred offering fully consumed by fire. Today, the word olocausto / holocaust seems to jump out at us from the lapide, but in 1937 it was only a poetic affectation. South of the Alps, few could even imagine the rapidly approaching Shoah. 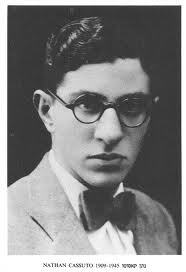 And Jewish students were still attending the Liceo Classico Michelangelo (and other Italian state schools) until 1938 - a year after the lapide went up. 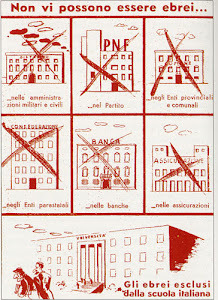 Bottom register: "Jews excluded from Schools in Italy." In Italy, we are often tempted to jump from lapide to lapide, smiling wryly at the vagaries of history. There are so many over-the-top inscriptions every place we look that the glories of the past, as well as its horrors, can seem fleeting and unreal. Hugs and kisses on the left; A non-fascist black shirt on the right. Three arches away, we find the next round of sacrificial deaths - from the War of Italian Liberation, only a few years after the Ethiopian adventure. Another lapide - from 2005. 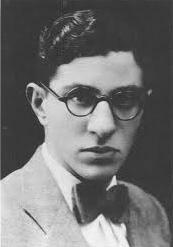 Agnoletti, Bocci, Cassuto, Mattei and Sbrilli are all major figures in the history of antifascism in Tuscany. But in regard to holocausts and The Holocaust, only one of the five actually died in an extermination camp. Nathan Cassuto had been Chief Rabbi of Florence, following in the footsteps of his illustrious father, Rabbi Umberto Cassuto. He was also a practicing opthamologist. And he died at Gross Rosen in Lower Silesia at the age of thirty-five. 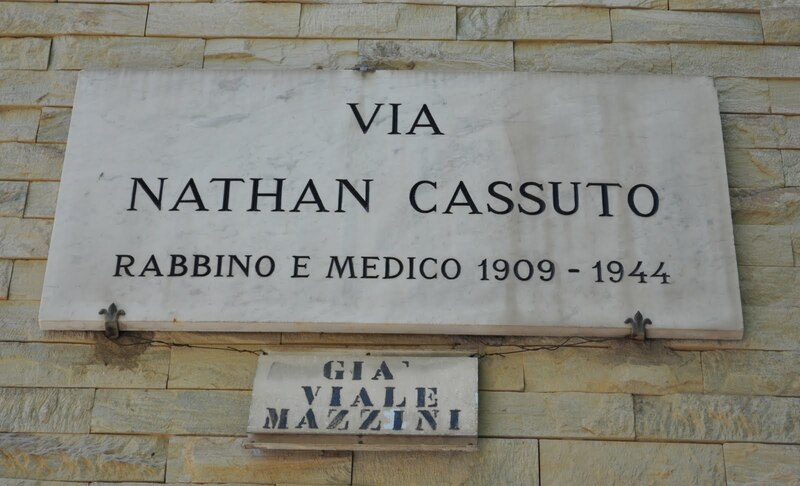 "Via Nathan Cassuto, Rabbi and Medical Doctor"
Barely a five-minute walk from the Liceo Michelangelo, Rabbi Nathan now has his own street. 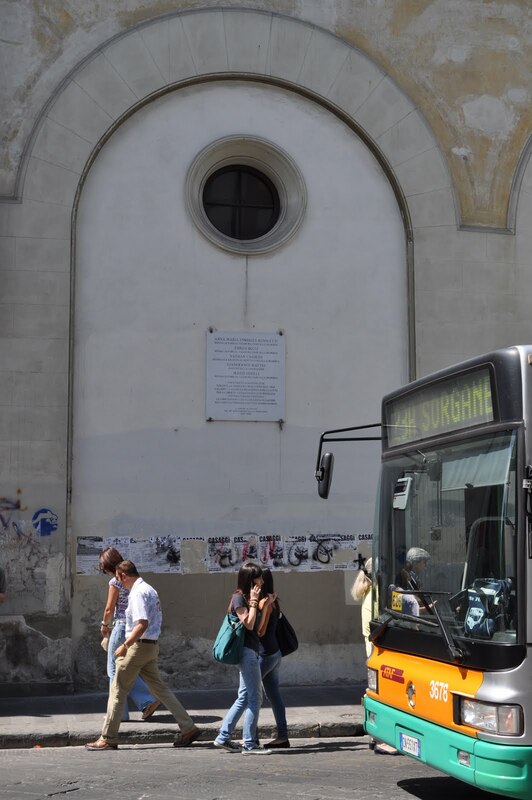 Or at least a small piece of one, chipped off a stately avenue dedicated to Giuseppe Mazzini - a founding father of the modern Italian State. 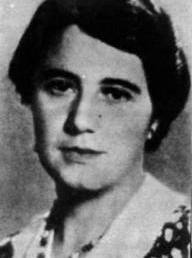 ﻿Anna Maria Enriques Agnoletti (1907-44). We can also count the historian and archivist Anna Maria Enriques Agnoletti as a collateral victim of The Holocaust. Although raised in the faith of her Catholic mother, not her Jewish father, she was fired by the Florentine National Archive in 1938. After working briefly in the Vatican Archive, she joined the anti-Nazi resistance. Then in June 1944, she was captured by the Germans in Sesto Fiorentino (a few miles from Florence), tortured and eventually shot. 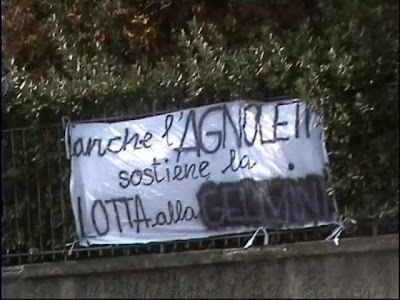 struggle against [Minister of Public Instruction] Gelmini". 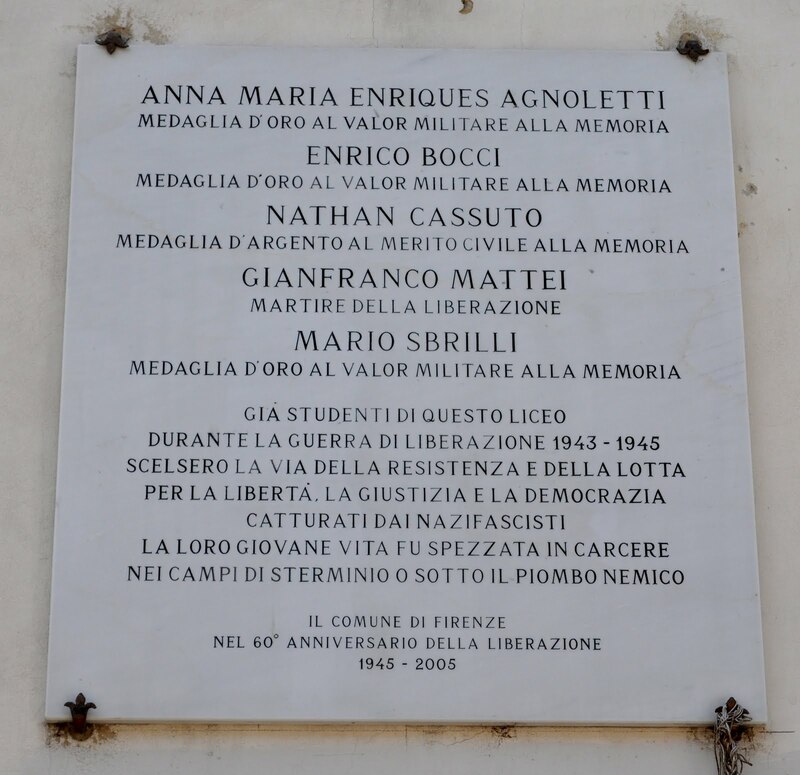 Anna Maria Enriques Agnoletti now has a Liceo of her own in Sesto Fiorentino, near the site of her arrest. And more recently, her name was given to a professional school at the Florentine National Archive - where she launched her thwarted early career. "The Anna Maria Enriques Agnoletti School of Archival Methods, Paleography and Diplomatics"